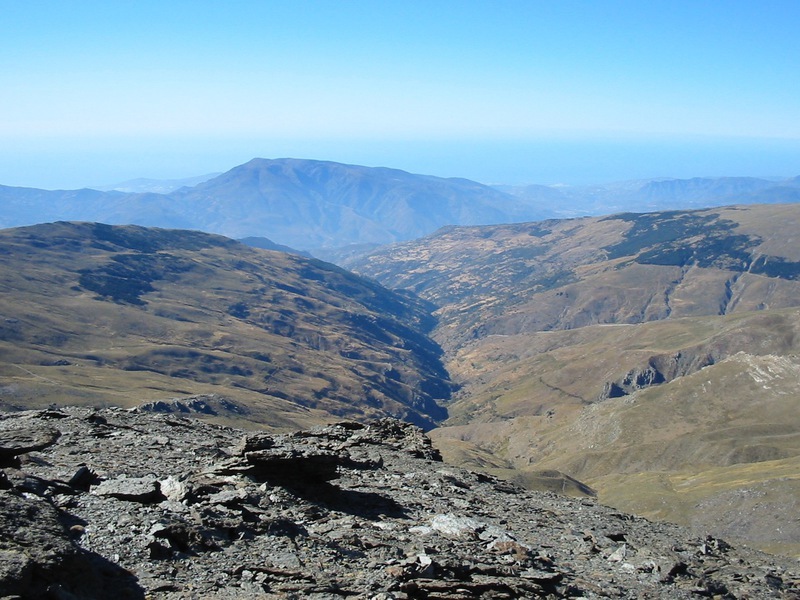 The Alpujarras is an excellent location for walking, offering routes to suit all capabilities and expectations. 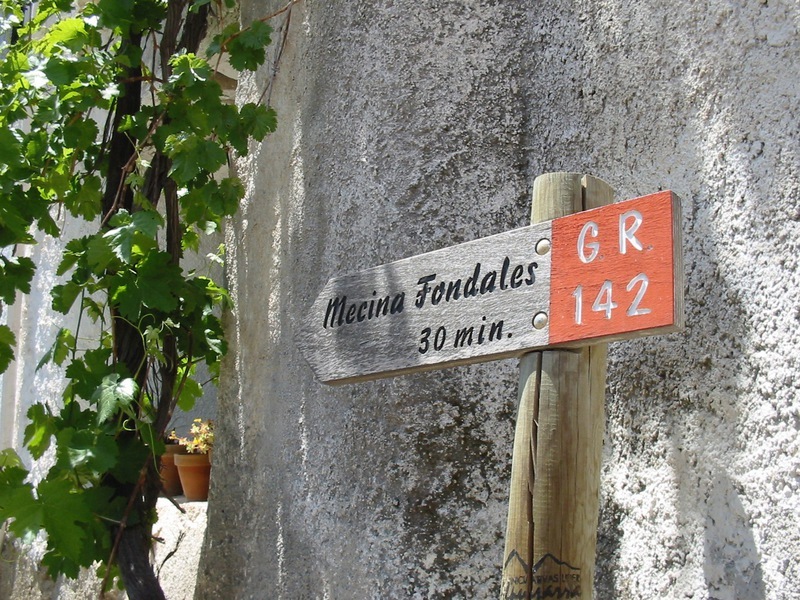 At Cortijo Opazo we can offer you fully catered tailor made walking holidays for groups of between two and six people, at any time of the year. 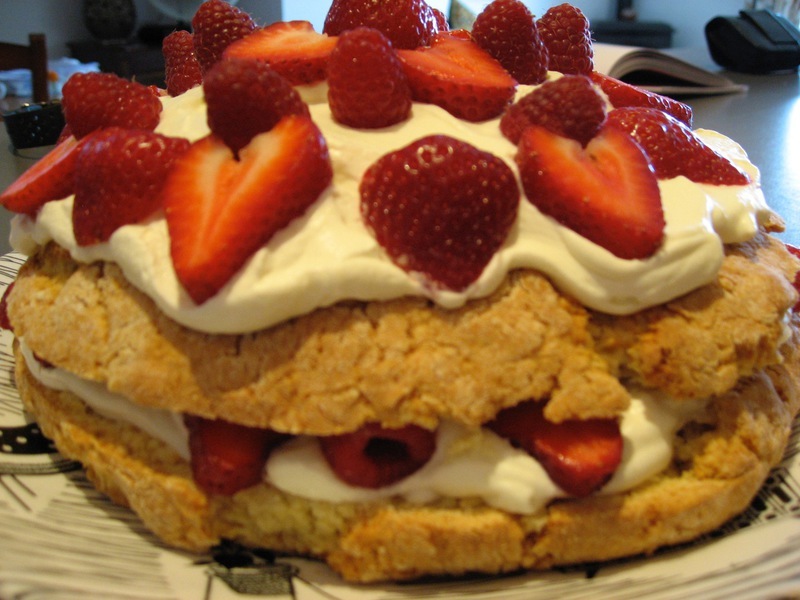 We will devise an itinerary for the week around your wishes and skill level. The walks will be self guided, which means that we will give you all the maps and route instructions you will need, we will drop you off or collect you at the end of your walk, and be on hand at the end of a telephone should you have any difficulties. All transport including airport transfers and pickups/drop offs during the week are included in the price. 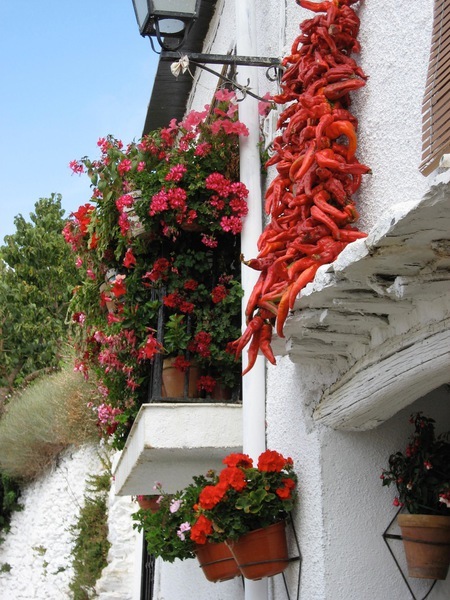 Accommodation will be in the apartments of the cortijo. Guests will have full access to the self catering facilities of the accommodation and use of the patios, sun terraces and garden, which means planty of space to call home and relax in whilst you are not out walking. Fabulous meals will be cooked for you at the Cortijo and served in your apartment or out on your terrace as you watch the sun set and the stars appear in the sky all around you. The holiday includes full board for 7 nights. We will meet you from the airport, either Granada, Malaga, or Almeria, and take you back at the end of your stay. All transport during your stay is also included. Breakfasts will be provided in the kitchen area of the apartments for you to help yourselves. Bread, cheese, cold meat, cereals, yoghurts, marmalade and jam, coffee, tea and fruit juice are the sorts of things that will be available. Lunch will be a packed lunch although something more than simply sandwiches. Evening meal will be served at Cortijo Opazo and will be a truly special occasion - we understand the need for a hearty meal after a day's walking. Three courses will be provided along with wine, beer or soft drinks. 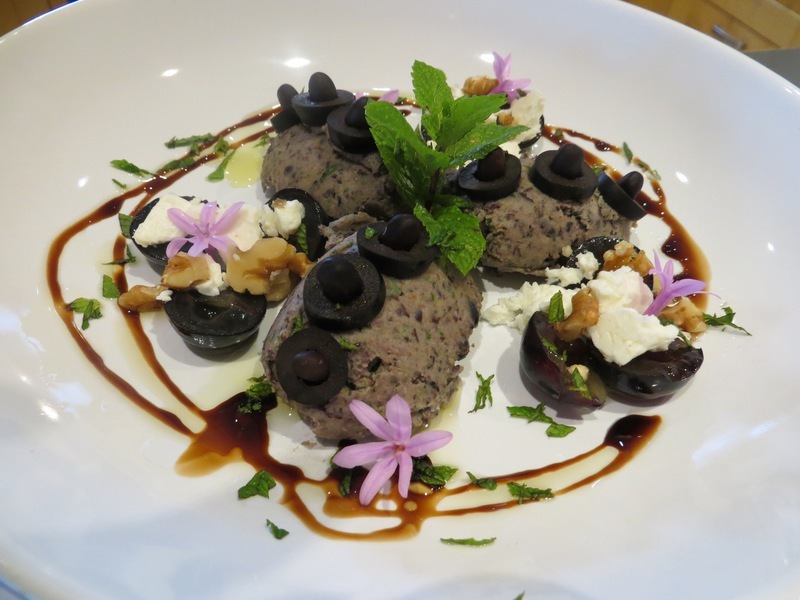 Vegetarian and other dietary requirements can be catered for if we are informed at the time of booking. We will devise this in conjunction with your group and in consideration of the likely weather conditions during your stay. We are available to give you six full days of activity and more. Other excursions are possible, we are on hand with transport to take you wherever you wish. Many people choose to include a trip to Granada and the Alhambra Palace, please consult regarding possibility and extra cost. Day 1 - Pick up from airport and drive to Cortijo Opazo. Stop on the way for refreshment. Short early evening stroll to local village and return to base for evening meal. 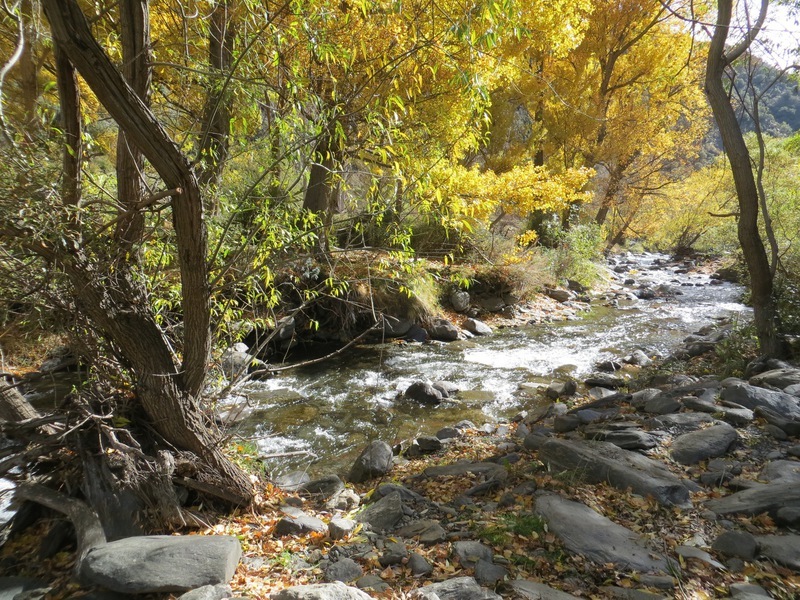 Day 2 - A walk around the villages of La Taha with a picnic lunch eaten under a shady tree by the side of a stream. A superb way to orientate yourself in this remarkable and special valley as you visit these hidden moorish hamlets, virtually untouched by modern development. 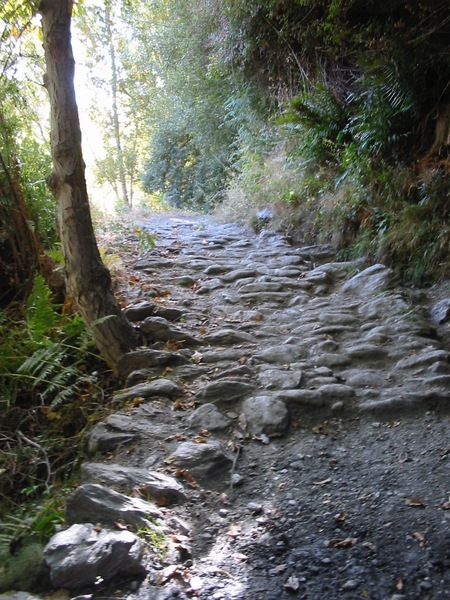 Day 3 - Walking from Cortijo Opazo to the tiny village of Capilerilla - highest of the villages of la Taha - then up through a forest of holm oak and pine trees and around the mountainside until you enter the gorge of the Rio Poqueira. From here you descened to the small village of Bubión and then down to Pampaneira,where you'll be able to take a cold beer and do a lttile shopping/exploring beforebeing picked up and returned to base. 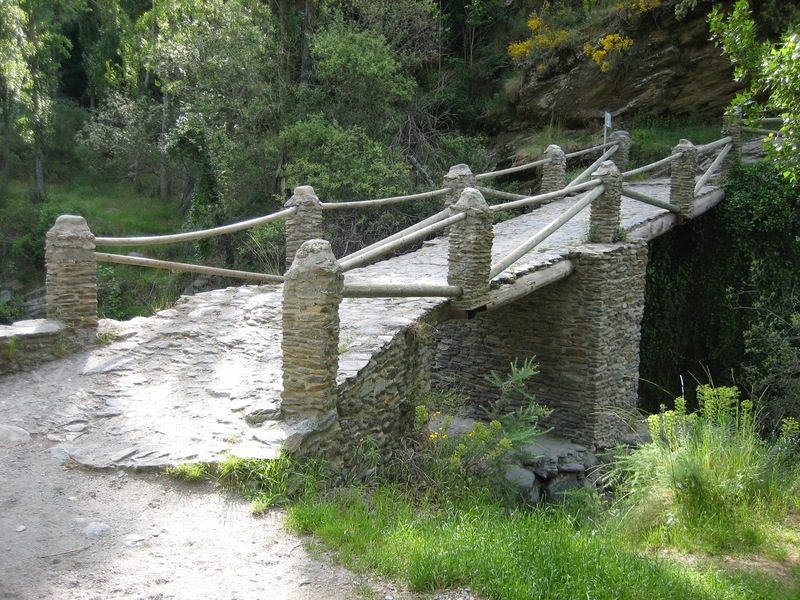 Day 4 - A circular walk from the lower villages of La Taha, deep into the Rio Trevelez ravine, across the ancient Roman bridge then up around the Sierra de Mecina. 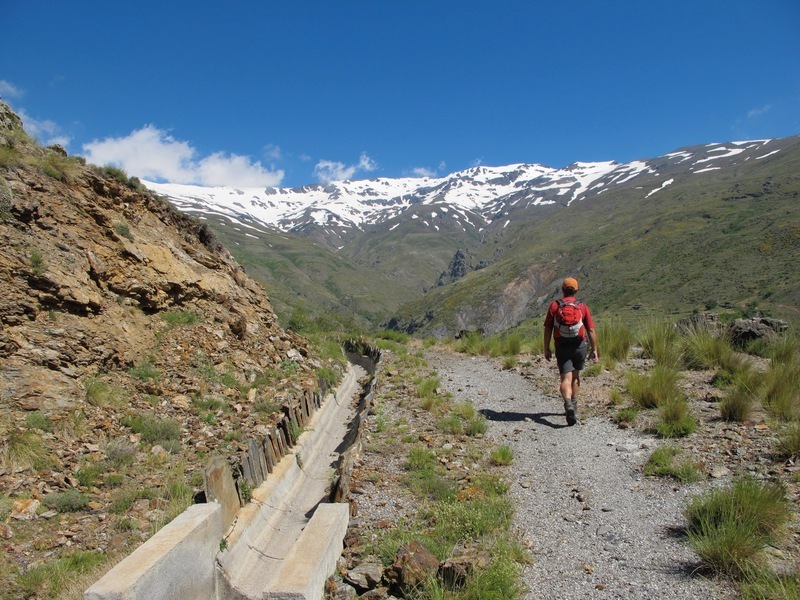 Plenty of wild life to be spotted on this route, including a variety of orchids when in season, along with amazing views back to the the 9 villages of our area and the high slopes of the the Sierra Nevada mountain range. 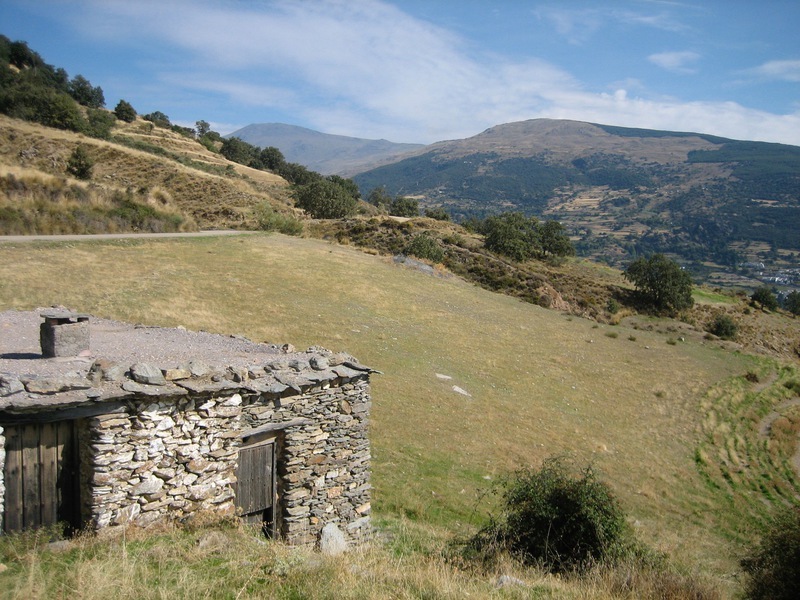 Day 5 - You will be taken to the pretty village of Capileira in the Poqueira gorge from where your walk will take you deep down into the ravine and along the western side of the valley, past numerous steams, old cortijos and fields of wild flowers, until you reach the deserted village of la Cebadilla. 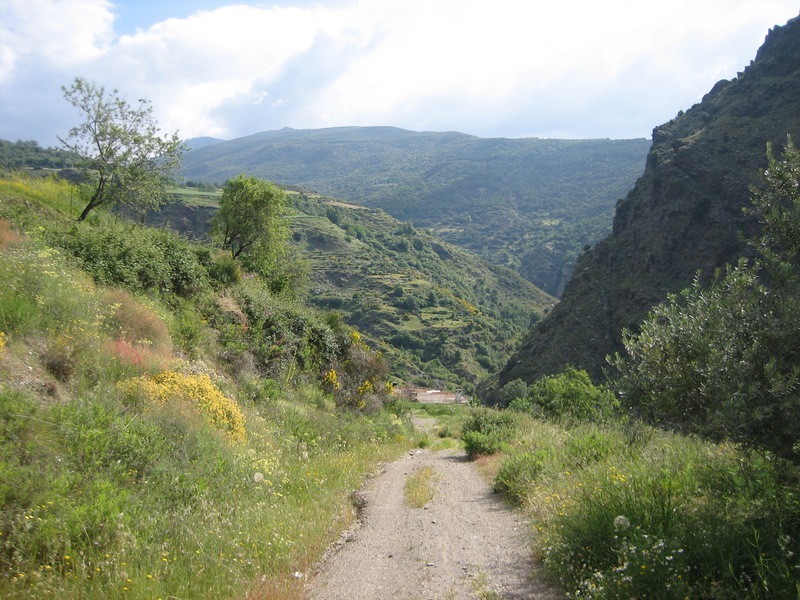 From here you cross the river and come back via the eastern side of the valley, finishing in Capileira where, once again there will be time to explore, take refreshment or buy some local produce before meeting your transport home. 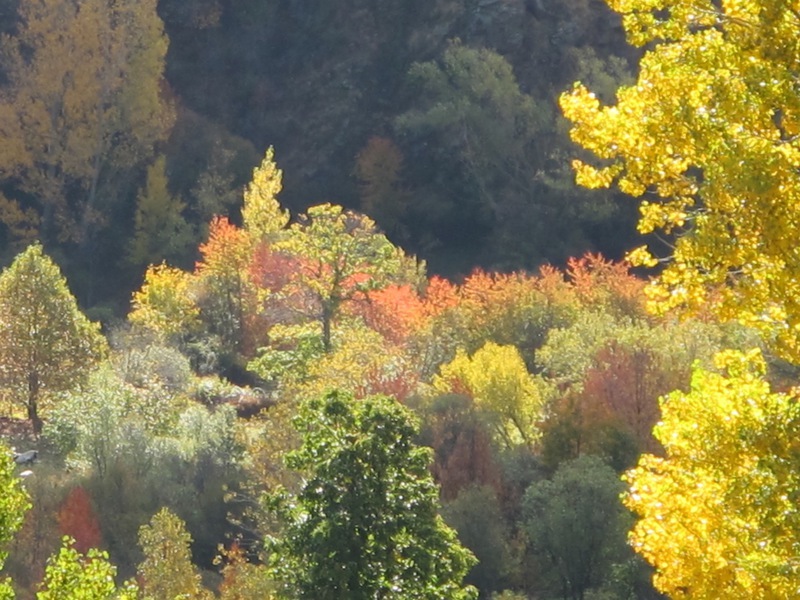 Day 6 - Up the Rio Trevelez to the Dog's Bottom. 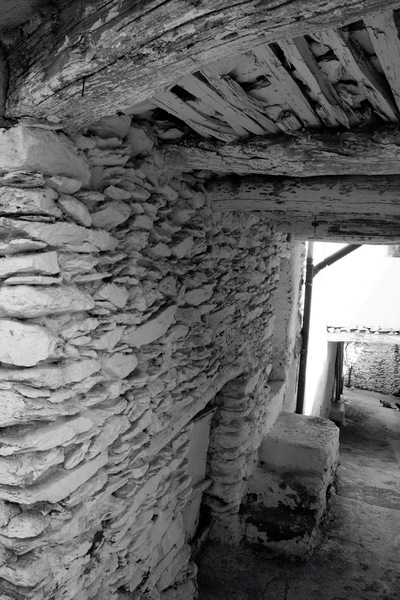 A marvellous walk that takes you from Trevelez, highest village in Spain and home to the famous air dried ham, up through cultivated terraces and beyond to the wild areas below the peak of Mulhacen. 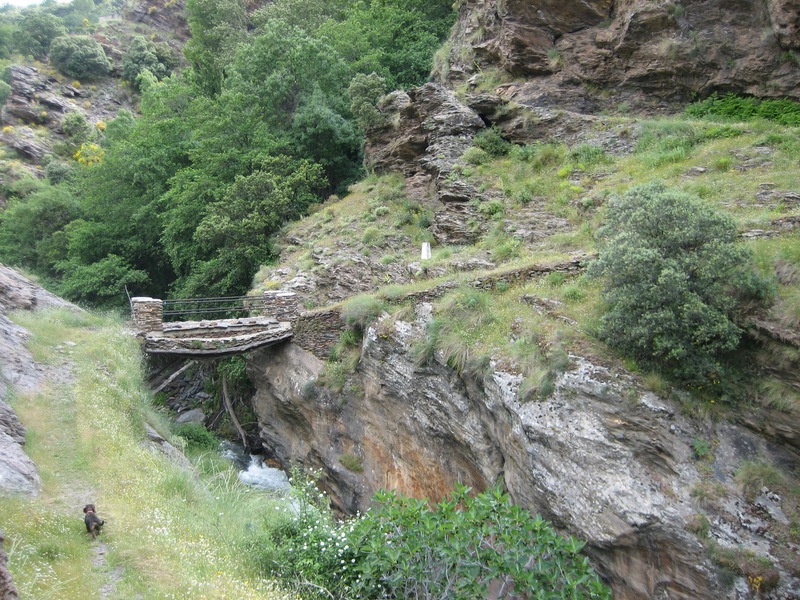 The walk then drops down into the Rio Trevelez and follows the course of the river for a couple of hours before returning to the starting point. Nothing could be more pleasant than spending the afternoon splashing through the racing water of this idyllic valley. Day 7 - Departure - depending on the time of your flight we can make a stop off on the way to the airport. Please note that the above is a suggested itinerary and actual walks may differ. 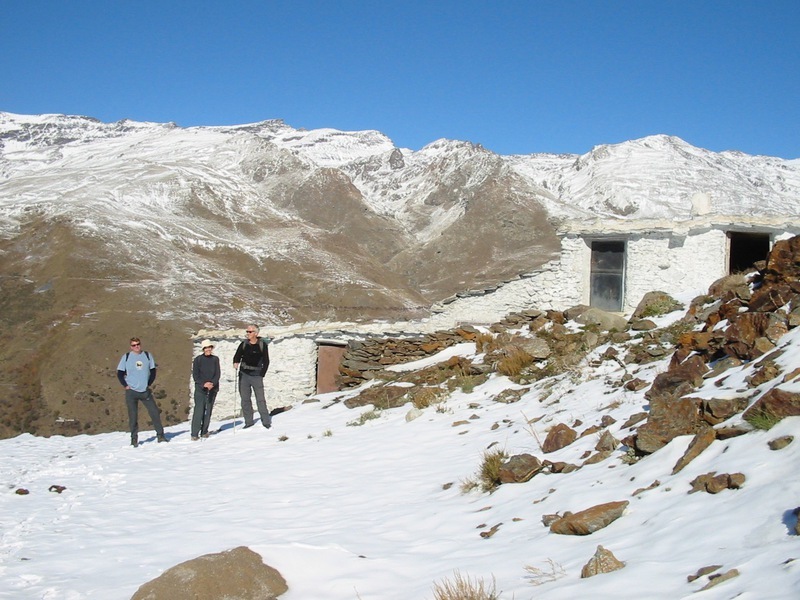 We will devise the itinerary after consultation with the group, but we reserve the right to alter any itinerary in view of likely weather conditions, alterations in the conditions of the paths, fitness of the members of the group or for any other reason we consider sufficiently important. It is always possible to review and alter the itinerary, on a daily basis, should it prove necessary.